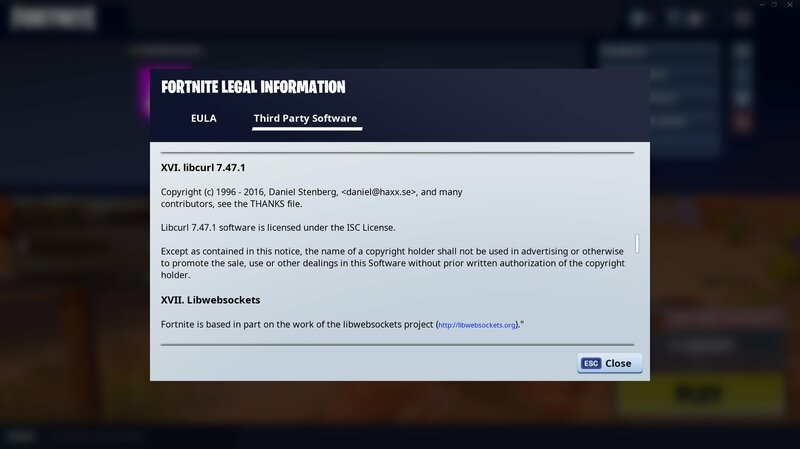 If you have more or better screenshots, please share! 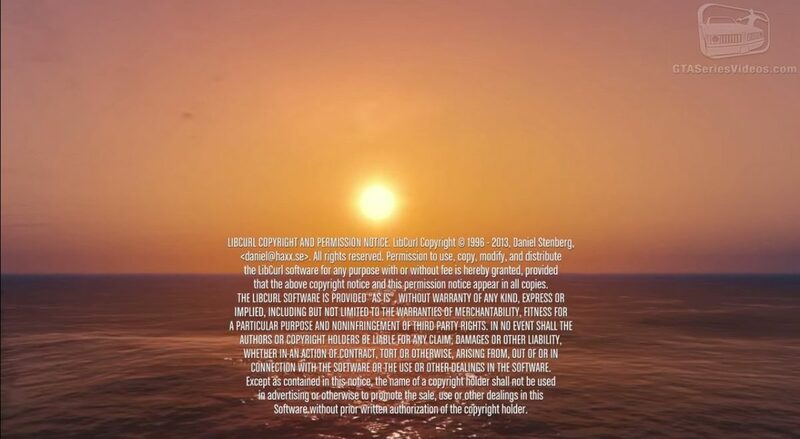 This shot is taken from the ending sequence of the PC version of the game Grand Theft Auto V. 44 minutes in! 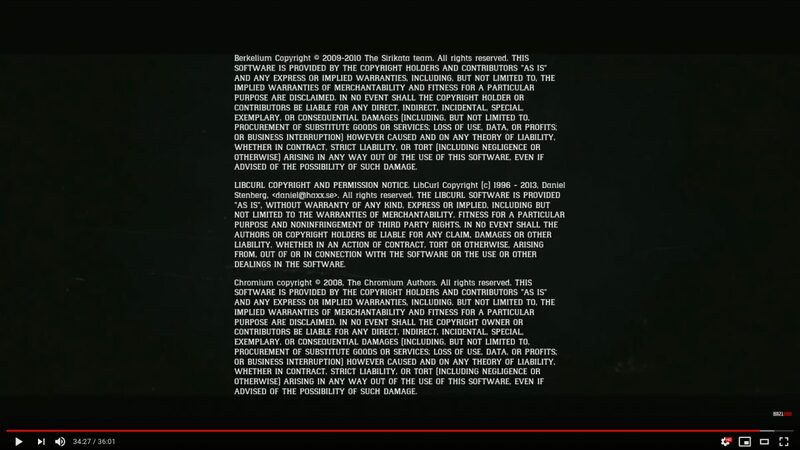 See the youtube version. 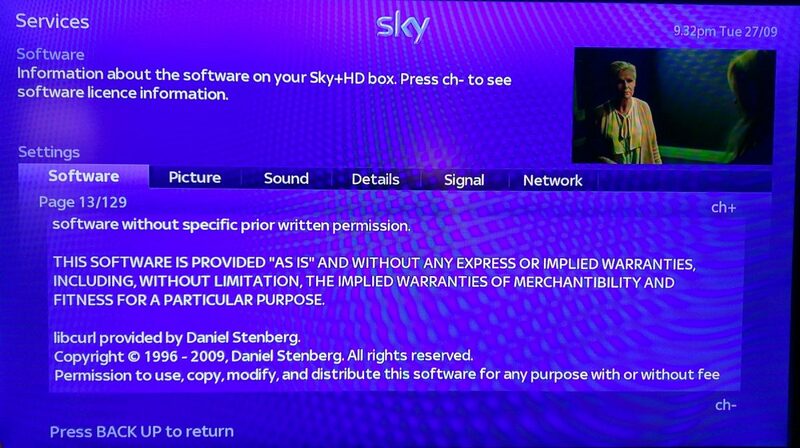 Sky HD is a satellite TV box. 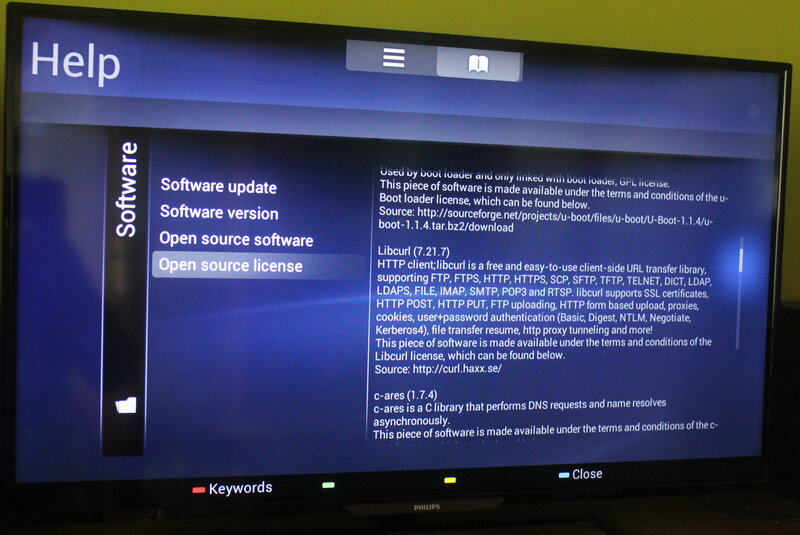 This is a Philips TV. 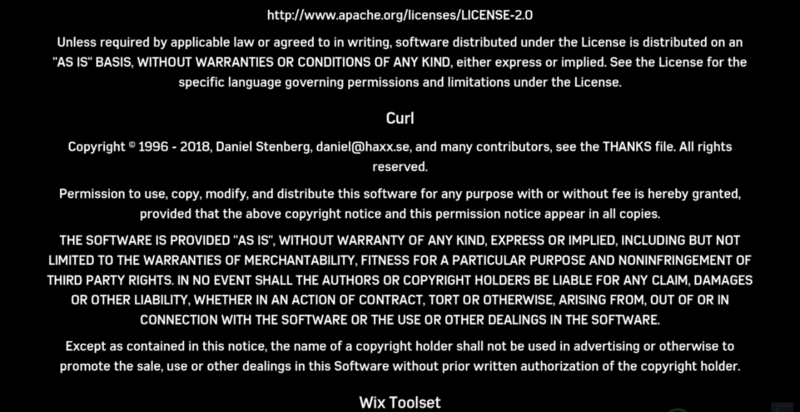 The added use of c-ares I consider a bonus! 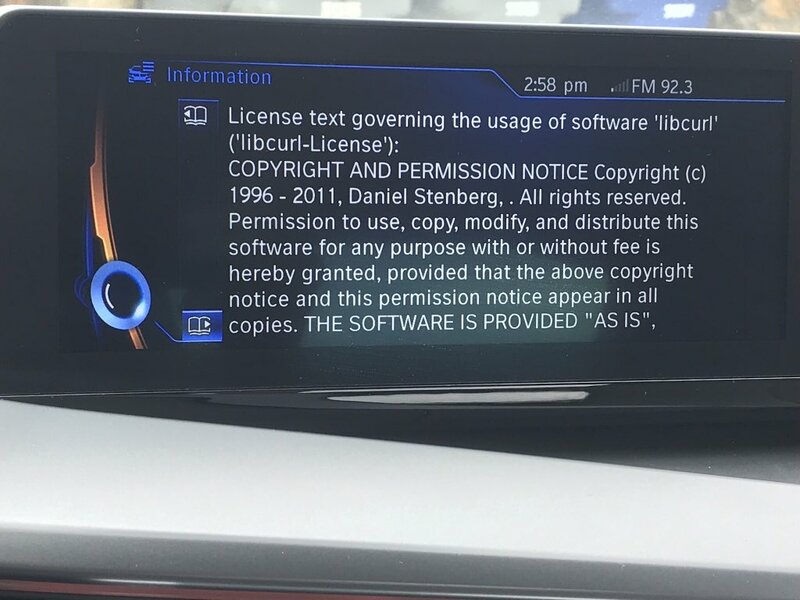 The infotainment display of a BMW car. 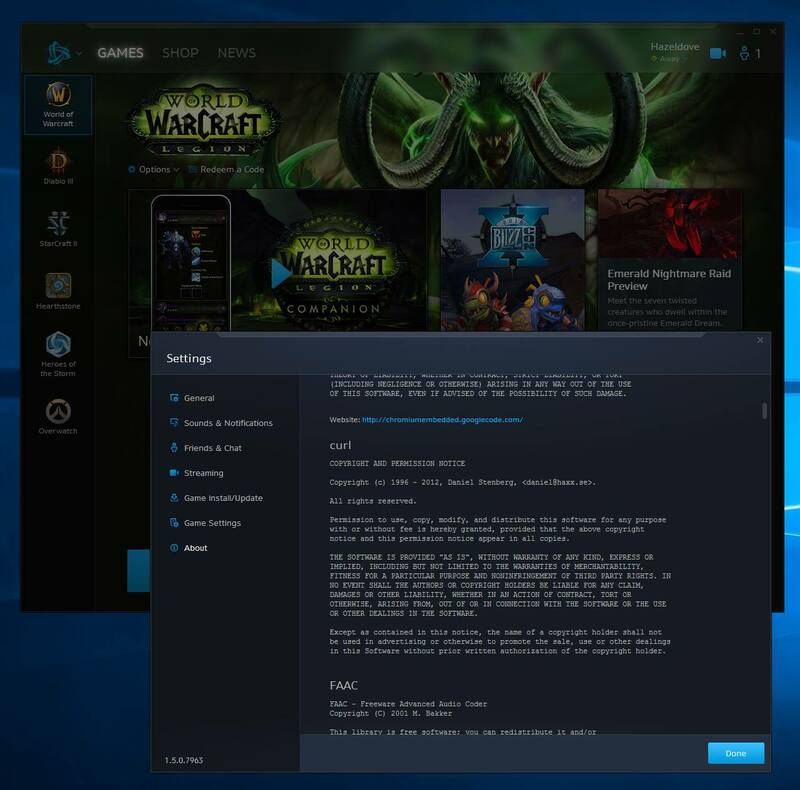 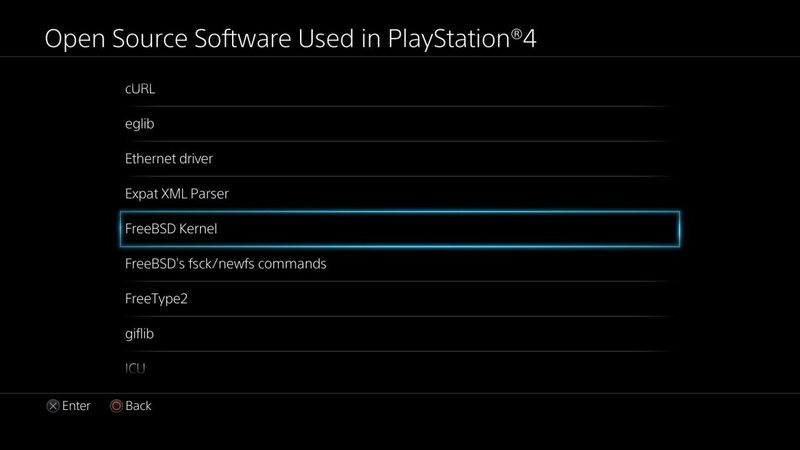 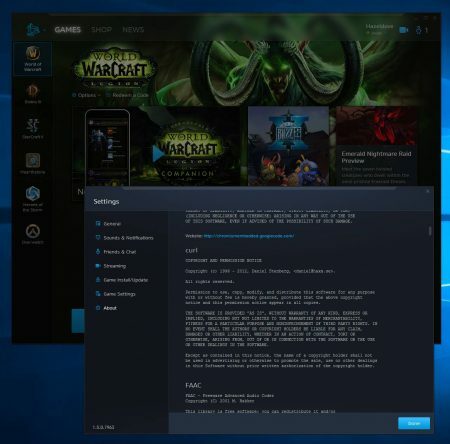 Playstation 4 lists open source products it uses. curl in iOS 10 with an older year span than in the much older screenshot? 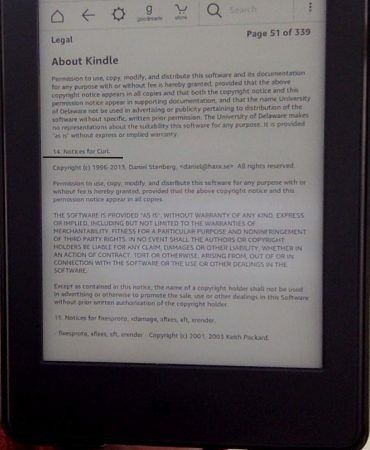 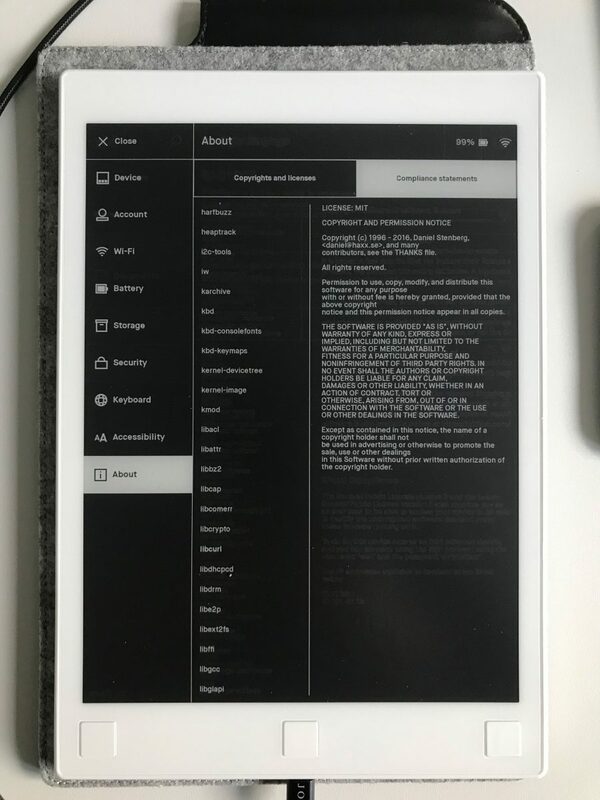 UBReader is an ebook reader app on Android. 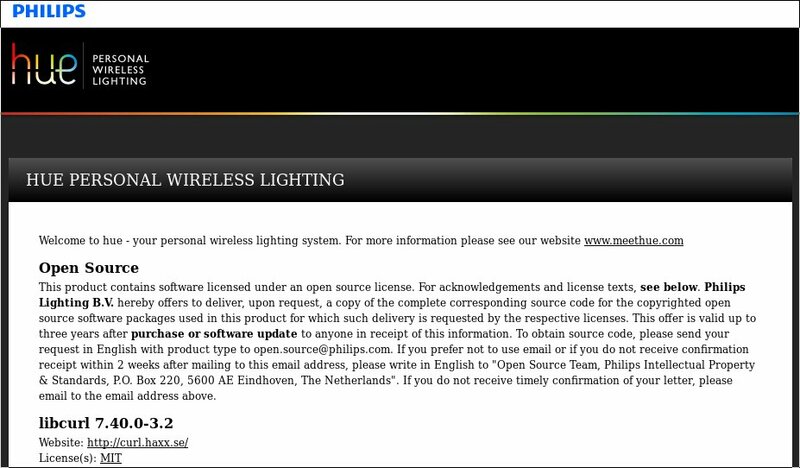 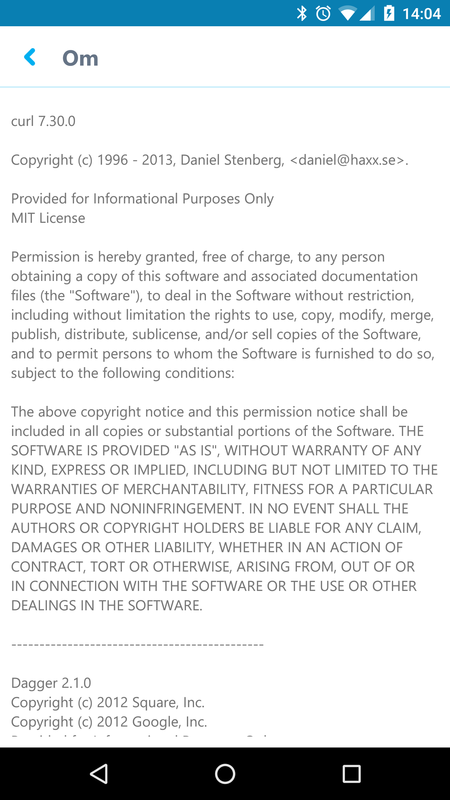 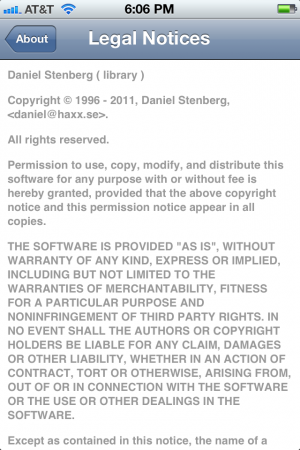 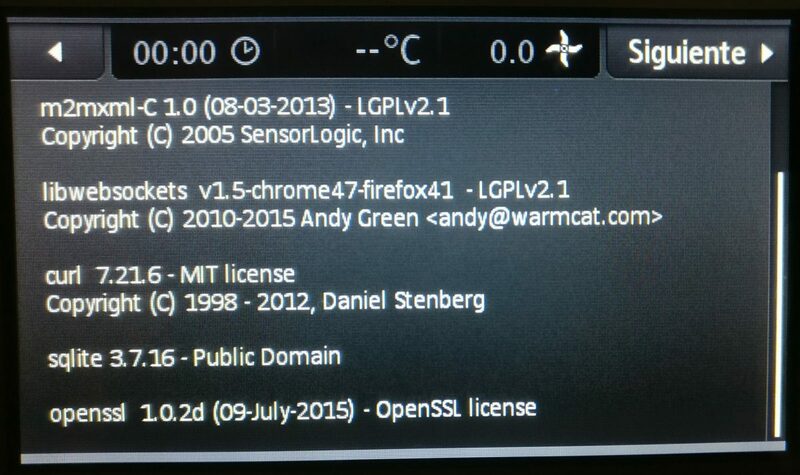 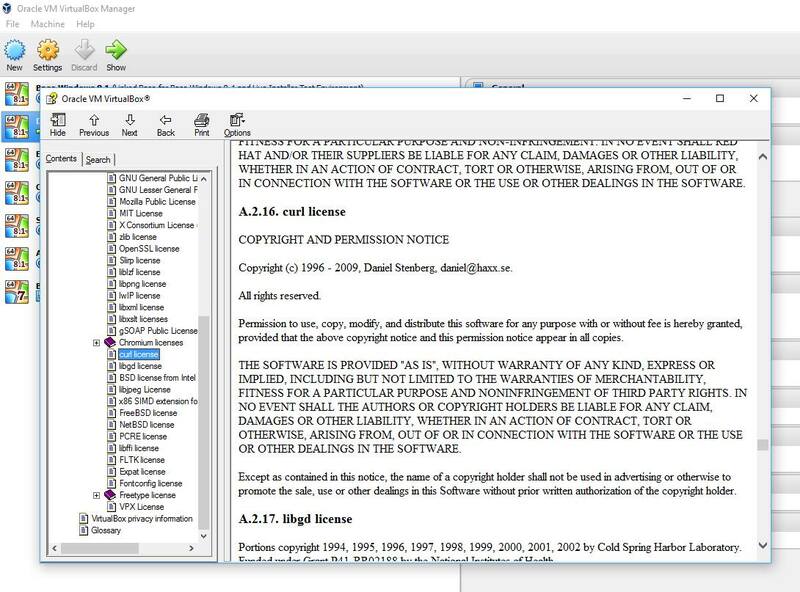 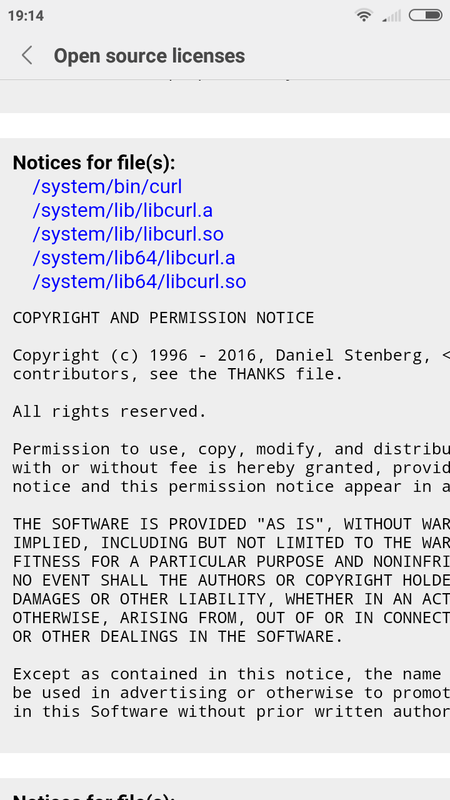 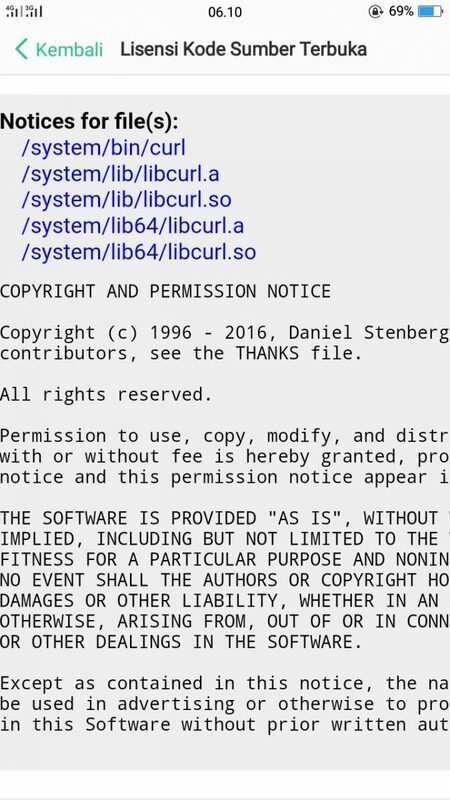 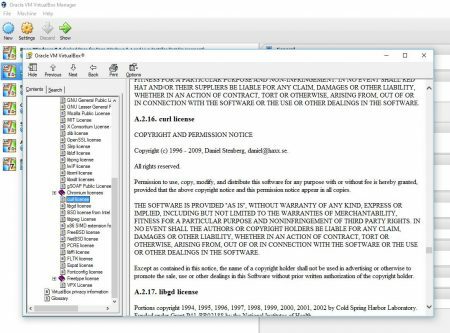 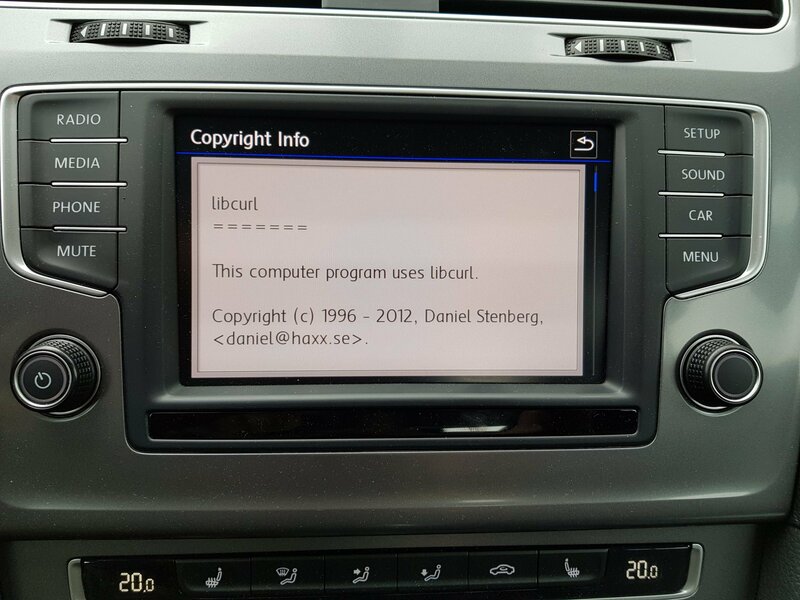 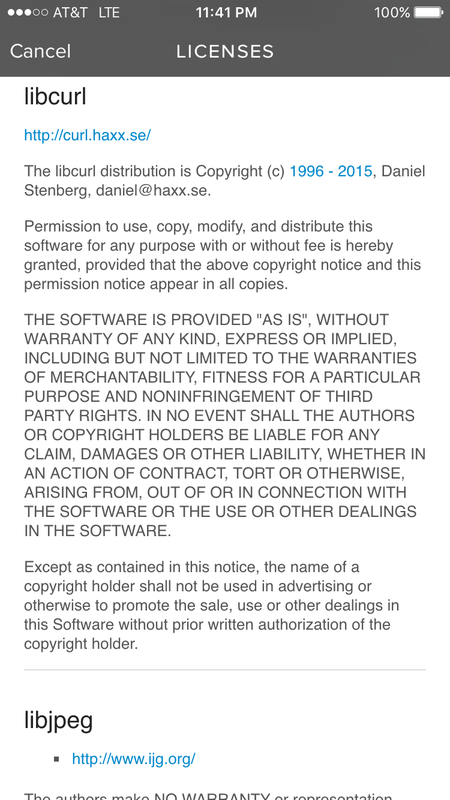 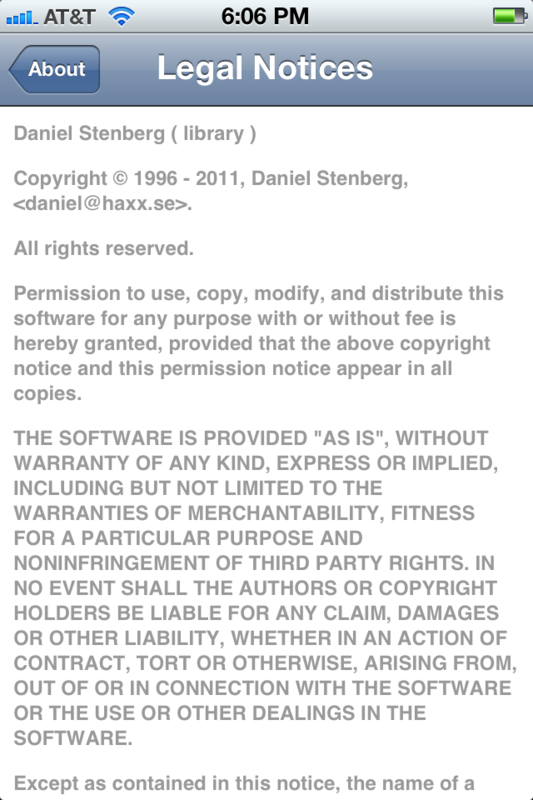 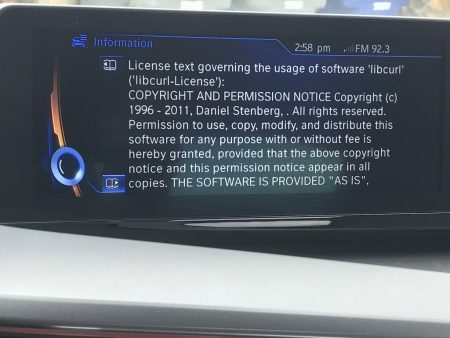 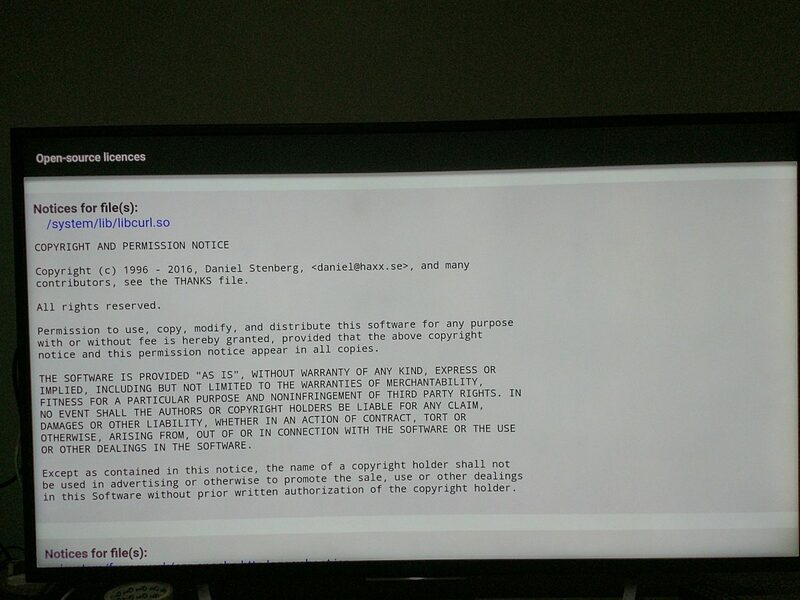 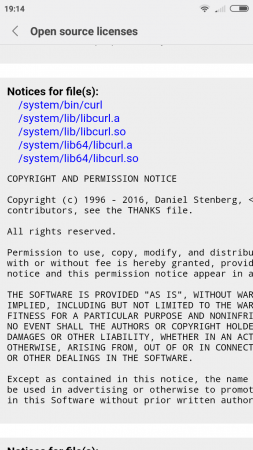 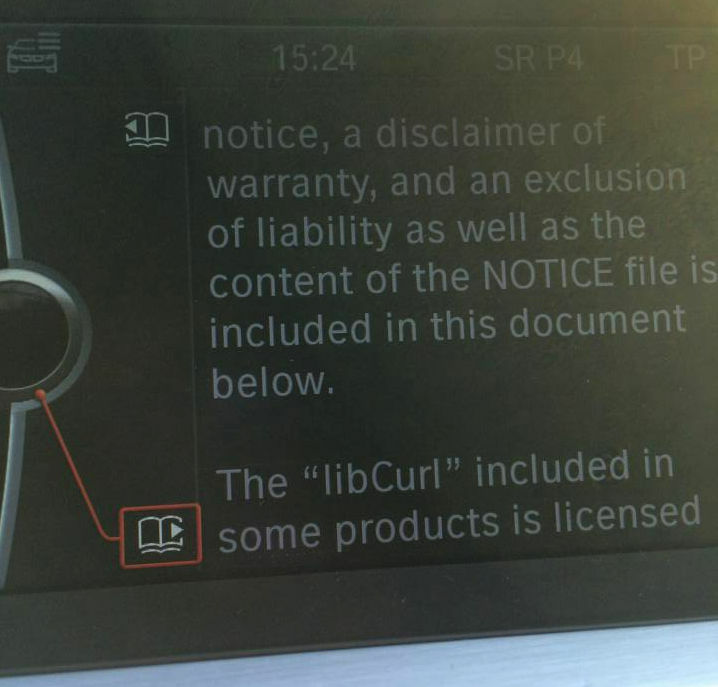 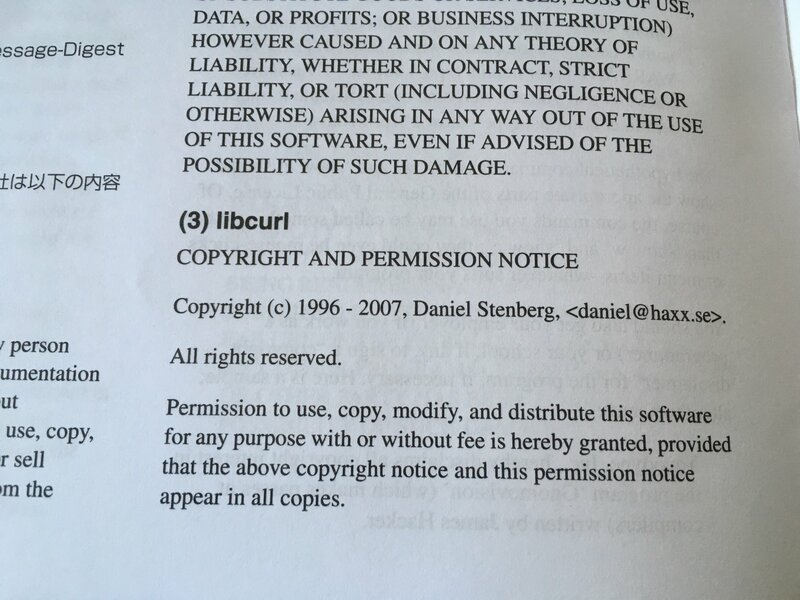 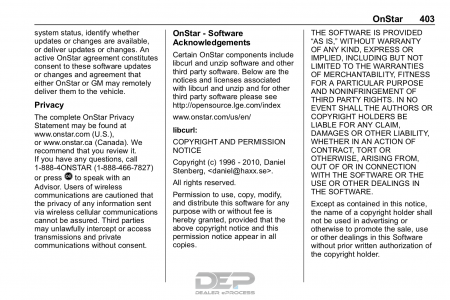 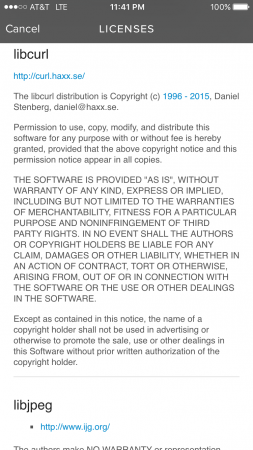 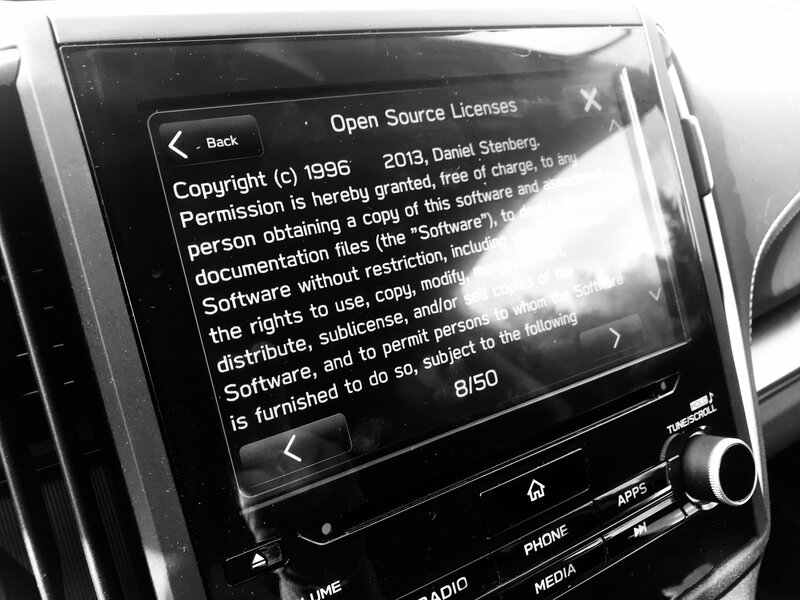 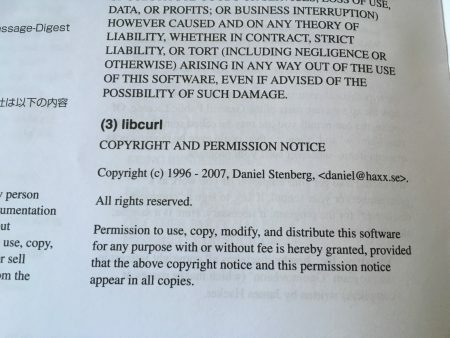 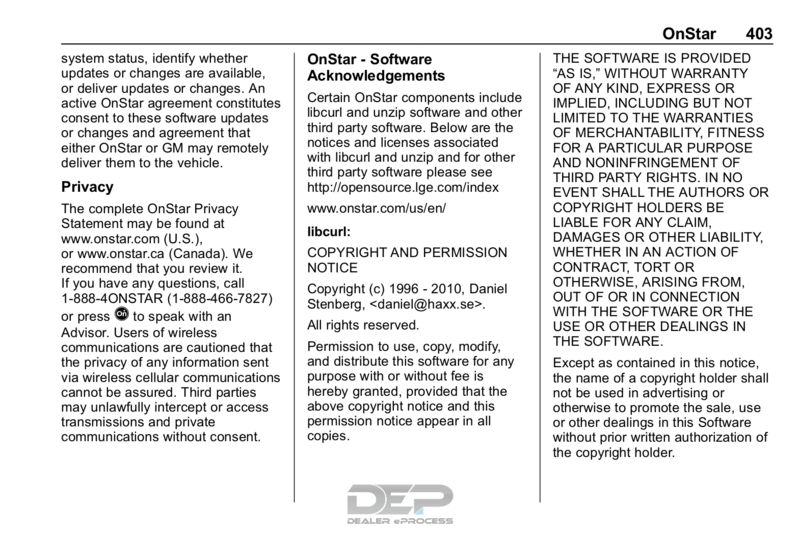 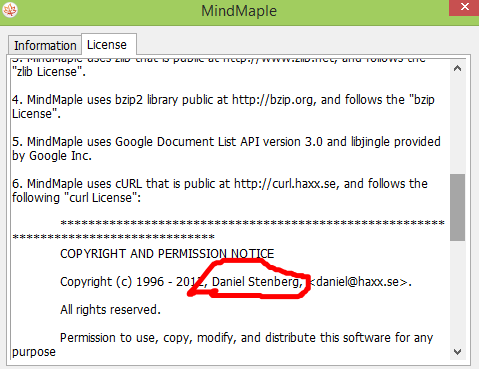 The Mercedes Benz license agreement from 2015 listing which car models that include curl. 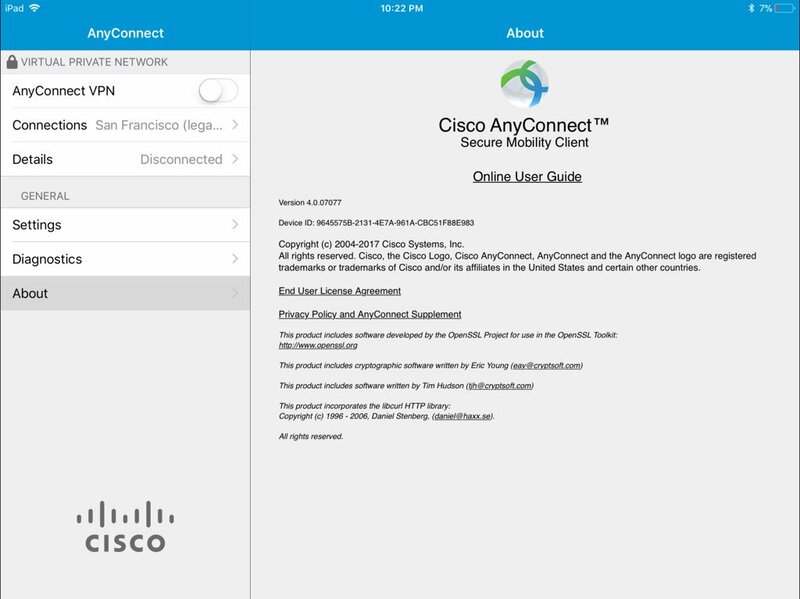 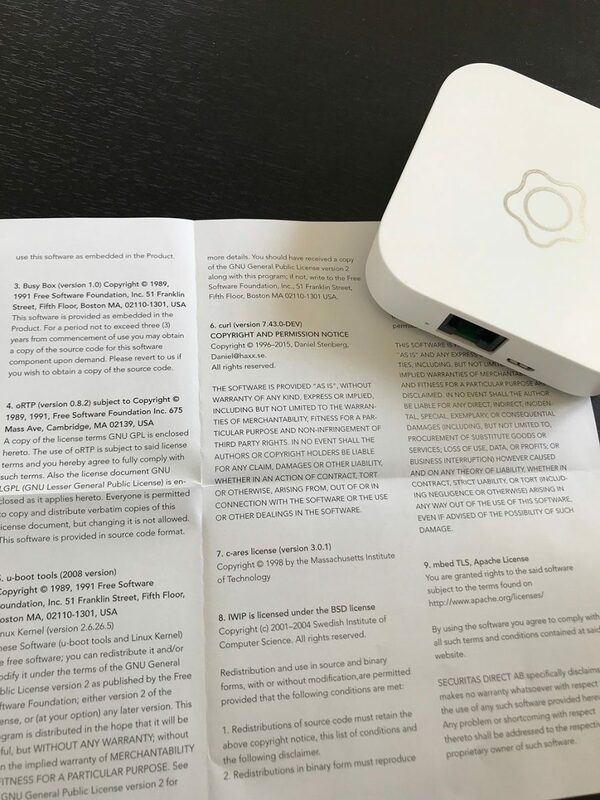 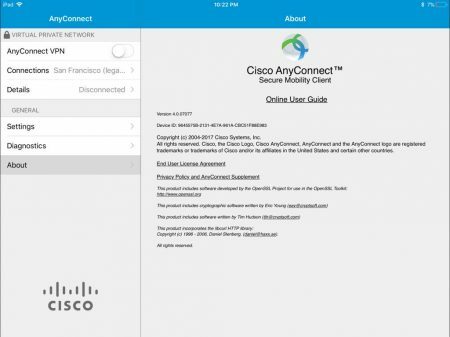 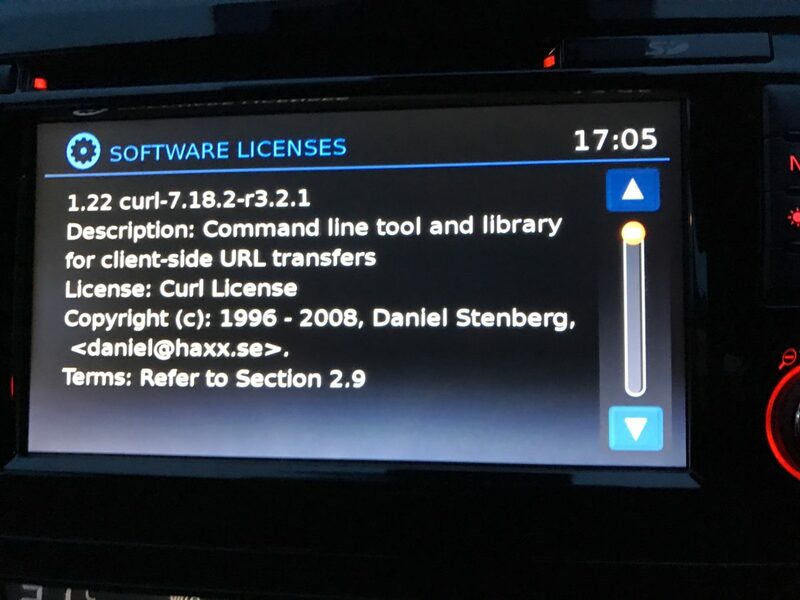 Cisco Anyconnect (Thanks to Dane Knecht) – notice the age of the curl copyright string in comparison to the main one! 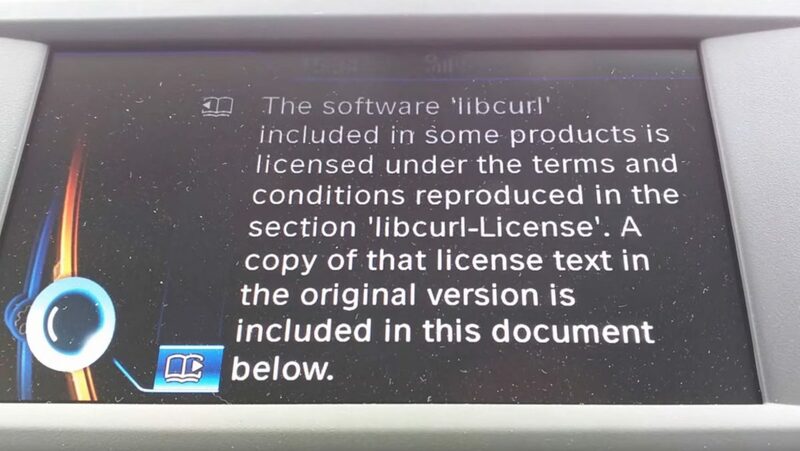 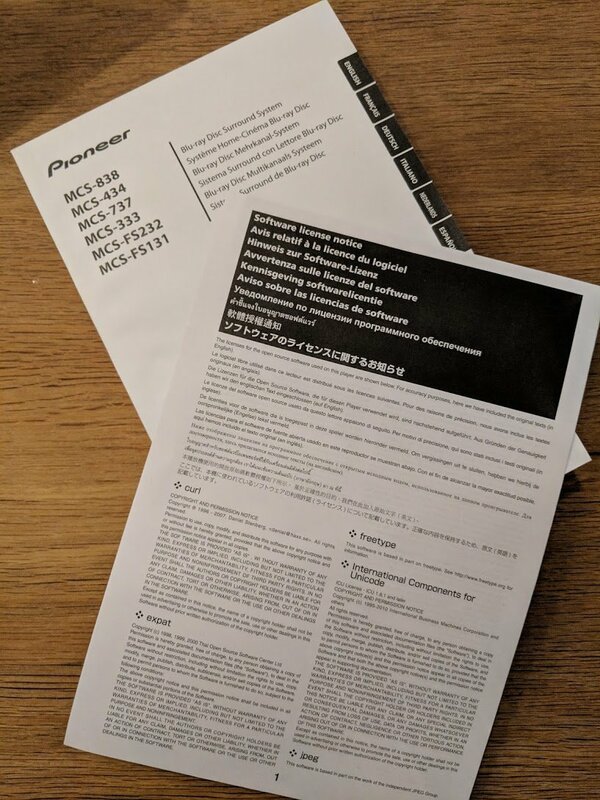 Chevrolet Traverse 2018 uses curl according to its owners manual on page 403. 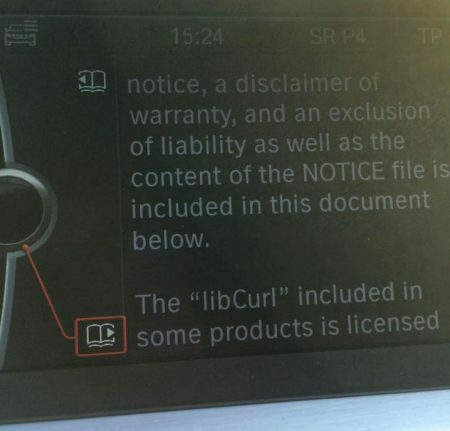 It is mentioned almost identically in other Chevrolet model manuals such as for the Corvette, the 2018 Camaro, the 2018 TRAX, the 2013 VOLT, the 2014 Express and the 2017 BOLT. 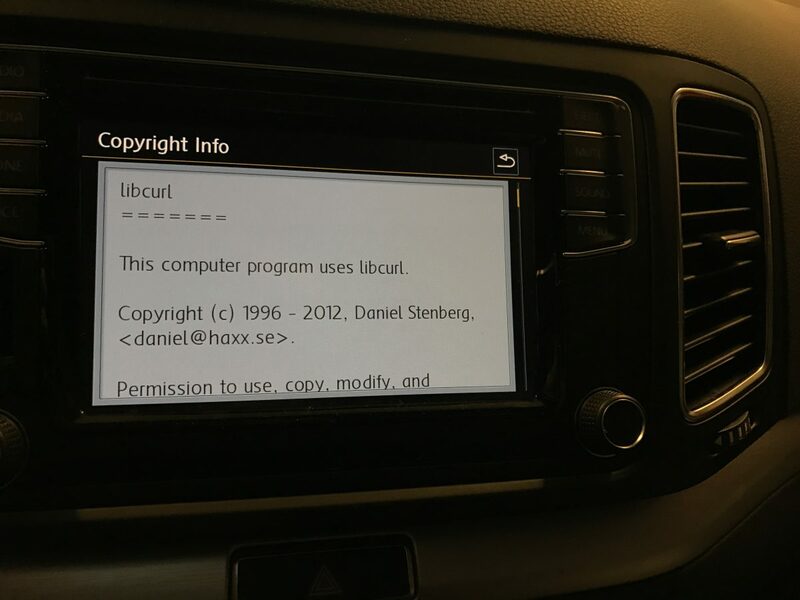 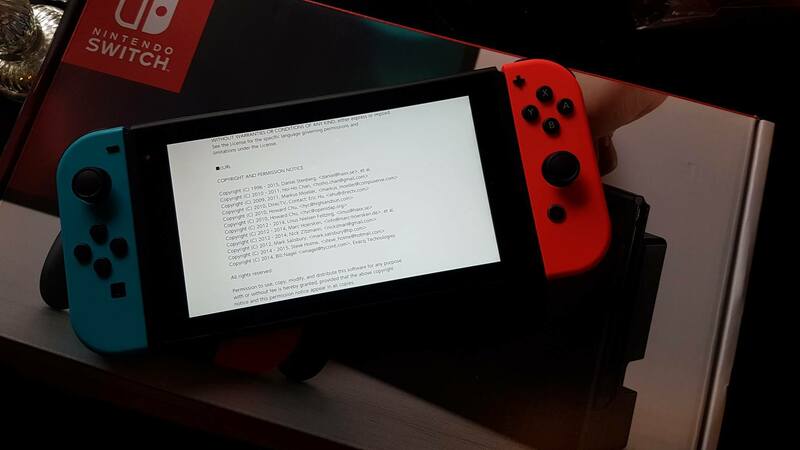 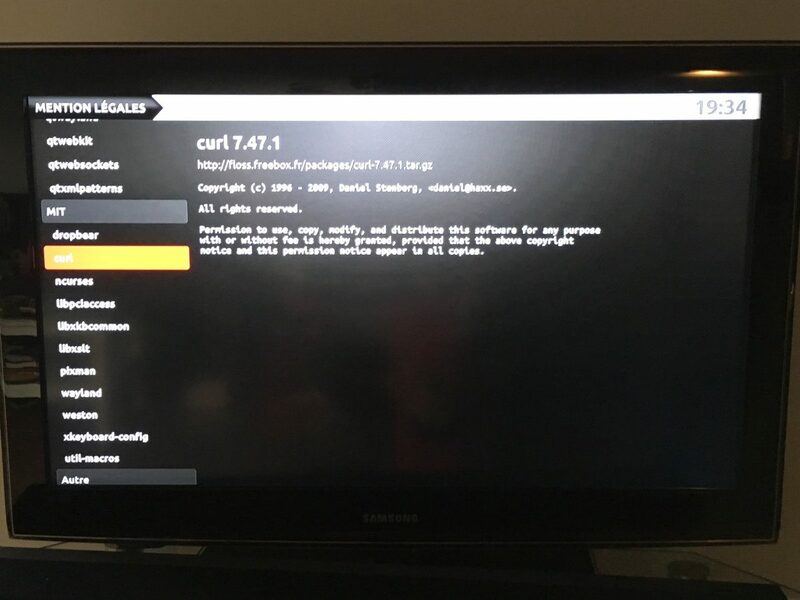 The curl license is also in owner manuals for other brands and models such as in the GMC Savana, Cadillac CT6 2016, Opel Zafira, Opel Insignia, Opel Astra, Opel Karl, Opel Cascada, Opel Mokka, Opel Ampera, Vauxhall Astra … (See 100 million cars run curl). curl is credited in the game Marvel’s Spider-Man for PS4.